01 | March | 2012 | Based on truth (and lies). The Langlois Affair began on February 9, 1968. Amidst an undercurrent of general discontent in France, the culture minister André Malraux tried to fire the co-founder and head of the Cinématèque Française, Henri Langois, over a long-running budget dispute. He was replaced by a man named Pierre Barbin. Barbin was an obscure and relatively inexperienced film-festival organizer, and Langlois was a culture hero, a status recognized even by his adversaries. 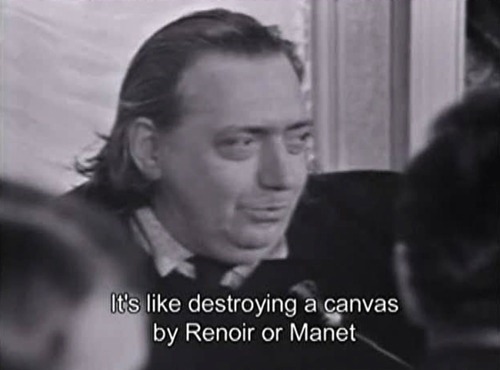 Langois was an extremely popular and respected figure, particularly with the French "new wave" directors, so when the news of the sacking hit Cannes towards the middle of the 1968 festival, all hell broke loose. Louis Malle and Roman Polanski both immediately resigned from the festival jury, joining the call from François Truffaut, Jean-Luc Godard and a host of other French filmmakers, for the festival to be closed down as a sign of protest. The feelings ran so hot that on 19 May 1968 the directors burst into the noon screening and literally hung from the curtains to prevent the festival from continuing. The festival was cancelled shortly after with many foreign filmmakers finding themselves trapped in France for several days in the face of the nationwide strikes that had brought the country to a standstill. 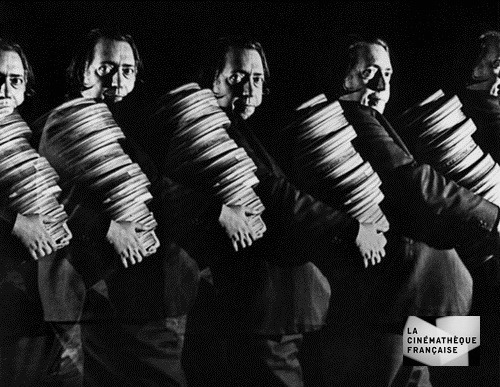 Henri Langlois, a man possessed by his love of film, co-founded the famous Cinematheque Francaise with Georges Franju in Paris in 1936. But while Franju went on to a filmmaking career, Langlois, who died a lonely death in the early ’90s, carried on with an unparalleled film-collecting, film-preserving and film-promoting career that made him every bit as famous as Franju. During the Occupation, Langlois managed to hide many film treasures from the Nazis. In the decades that followed, his near round-the-clock screenings at the Cinematheque, whether at the Avenue de Messine, Rue d’Ulm or the more familiar Palais de Chaillot location, attracted generations of aspiring filmmakers like Truffaut, Chabrol, Godard, Pialat, Rohmer, et al. These great directors are among the many celebrated talking heads who help explain Langlois’ importance in the world of film. Langlois’ tastes were broad and generous. He championed silent films like those of Lumière, Méliès and Keaton and those from lesser-known locales like Denmark. He brought greater recognition to stars like Louise Brooks and Gloria Swanson and assiduously created rich archives of film prints and, in the ’60s, a film museum (since destroyed by fire) of familiar movie props and accoutrements. Langlois saved thousands of prints; including—The Cabinet of Dr. Caligari, The Blue Angel, The Great Dictator. Langlois started collecting silent movies in the 1930s, and showed them in a small cinema in Paris. Soon he developed a passion for saving anything he could, buying whatever negatives and prints he could find, or if necessary salvaging them from the trash and restoring them. After the war he went into high gear, with constant screenings of films from all over the world, often programmed according to directors or themes. This was the only chance for film lovers to see all these movies, so they mobbed the Cinematheque, and movie mania was born. His audiences ate and breathed movies, feverishly absorbing and discussing Griffith , Chaplin, Eisenstein, Ford, Hitchcock, and all the other directors and styles. A group of young enthusiasts that included Francois Truffaut, Jean-Luc Godard, and Eric Rohmer learned their craft at the Cinematheque, going on to make movies of their own in the late 1950s and into the 60s, in the movement that came to be known as the French New Wave. By sheer force of personality, Langlois made the various incarnations of his Cinematheque into film temples that year after year attracted throngs of film buffs to their screens. There are cinéphiles and cinéphages. 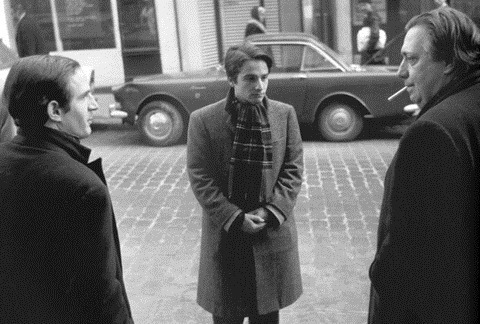 Truffaut is a cinéphile. A cinéphage – a film nerd – sits in the front row and writes down the credits. But if you ask him whether it’s good, he’ll say something sharp. But that’s not the point of movies: to love cinema is to love life, to really look at this window on the universe. It’s incompatible with note-taking! When I started collecting these things, I was criticized – they said, “What’s the use? Fetishistic idiocy,” etc. My aim was to recreate an atmosphere, transmit a feeling. The artistry is in the actual film. So, Martine Carol’s or Marlene Dietrich’s dress doesn’t send me. What counts is a composite reference. We’re matchmakers of illusion. 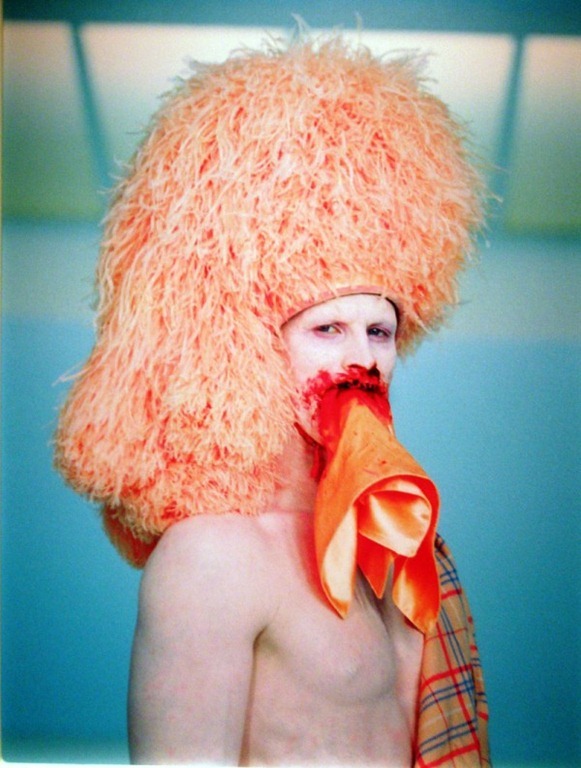 An art form requires genius. People of genius are always troublemakers, meaning they start from scratch, demolish accepted norms, and rebuild a new world. 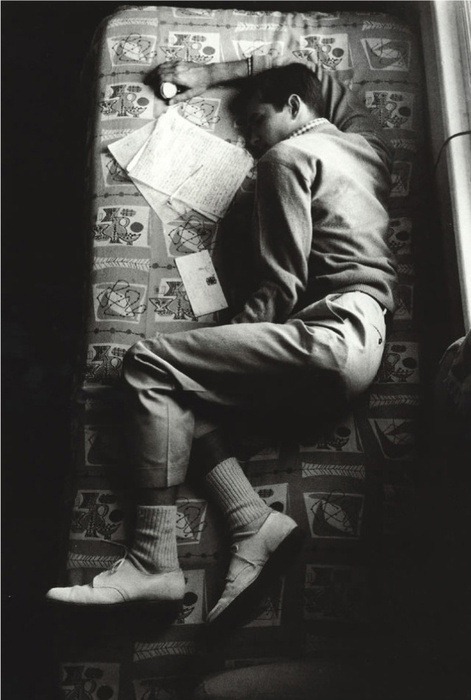 Anthony Perkins sleeping between takes on the set of Psycho, 1960. 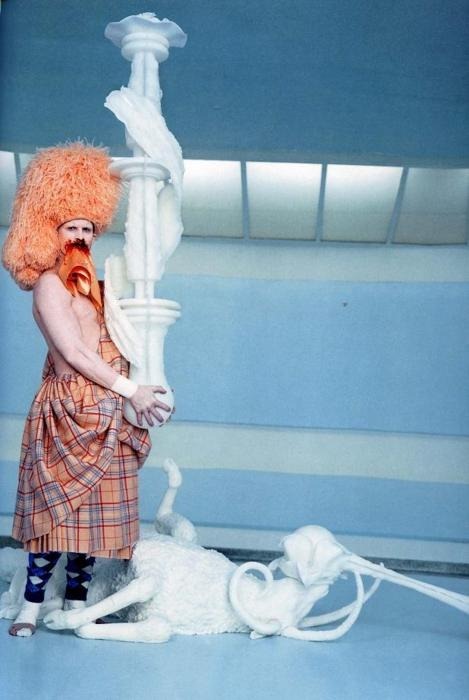 I’ve always thought of the project as a sort of sexually driven digestive system, that it was a consumer and a producer of matter. And it is desire driven, rather than driven by hunger or anything like that.